MusiCan provides at-risk NYC school children with a three-week Summer Music Program. Our 9th annual program provides a safe haven for the kids along with music instruction, band workshops, recording and performances. Past results? Our children showed social boosts including improved self-esteem and joy. 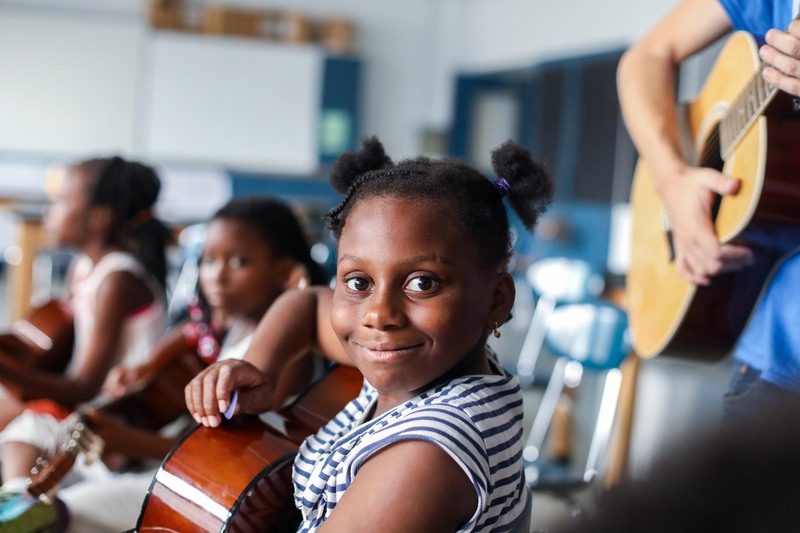 MusiCan serves children in disadvantaged NYC neighborhoods. Our summer music programs provide children with daily music instruction and performance classes for three summer weeks. We have already been given a generous private grant. To fully fund the program we are seeking an additional $8,000 from folks like you! There are many children on the waiting list for MusiCan’s Summer Music Program 2019 — and we are turning to you, our generous supporters, to help fund those seats. Our wildly popular program is for children ages 7 to 10 who live in New York City’s most disadvantaged neighborhoods and would otherwise have few options for summer learning, enrichment and socialization. This program began in 2010 when we were approached by public school administrators that MusiCan serves during the year. The teachers told MusiCan that the children have no programs and no organized activities in the summer and were generally stuck at home. 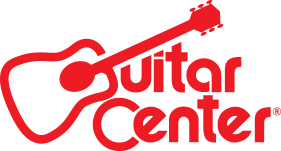 So we set out to provide a small group of children with an extended version of our music lessons and activities — and this new summer program became an instant hit. The children are chosen to participate based on their interests and skills. Some of our camp alumni have gone on to jobs in the music business as well as specialized high schools for music, art and dance! But most importantly, the impacts of music programming is felt immediately with improved confidence, increased academic performance and social connections. We at MusiCan thank you very much for your kind donation. Without you, we would not be able to serve these children. Buys 1/5 of a seat for an additional child for the three-week program. Will be matched with four other donors. Buys 1/2 of a seat for an additional child for the three-week program. Will be matched with one other donor. Buys 1 full seat for an additional child for the three-week program. Buys 2 seats for additional children for the three-week program.